Sherry Fitzgerald O'Meara bring this mixed retail and office space in Golden Island to the market. 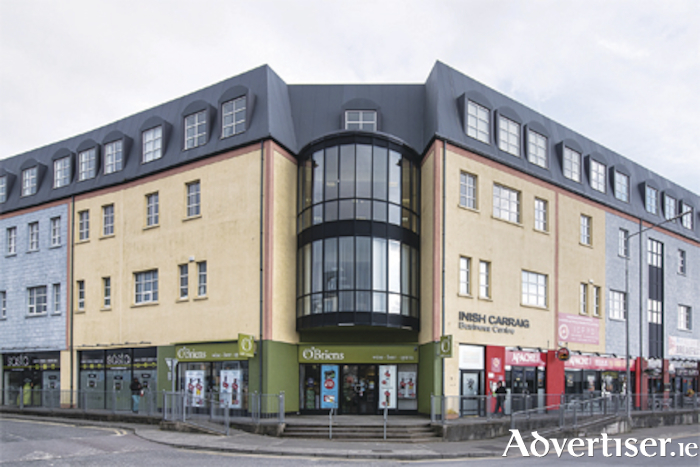 The property comprises a modern ground floor retail premises constructed in 2004 as part of a mixed development. The unit measures approximately 200 square metres (2,152 square feet ). It is currently on a 25 year lease, which commenced in October, 2005, with a current annual rent of €65,000 being paid. The current tenants not affected by this sale. For more information call agent Ollie Moore on (086 ) 8595186.